 Valkyries’ short Tyrrells Premier 15s Round Six trip to Hartpury College wasn’t the best as they fell to a heavy defeat to Gloucester-Hartpury Women on Saturday. Vicky Foxwell’s early penalty proved to be the only way Valkyries would make it onto the scoreboard while Kelly Smith and Ellie Underwood scored a hat-trick of tries apiece for the hosts. Sian Williams, Ceri Large, Emily Wood, Emma Sing and Sasha Anderson also scored tries for Gloucester-Hartpury. The match began In encouraging fashion with Valkyries on the front foot. This forced Gloucester-Hartpury to concede a penalty for not releasing just outside their 22. Opting to take the points, Foxwell obliged as her kick at goal went straight between the posts. In front of their home fans, however, Gloucester-Hartpury responded well and were in the lead when Williams crossed minutes later. 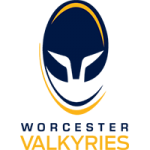 This season, in periods, Valkyries have proved to be a tough test for teams like Saracens Women and Wasps Ladies. This was the case again as in the next 20 minutes the teams battled evenly to gain control of the game. Valkyries looked to take control, but a Gloucester-Hartpury turnover changed the momentum of the game. Soon after, their lead was stretched as wingers Smith and Underwood completed a quickfire double in each corner. A quickly tapped penalty lead to Gloucester-Hartpury’s bonus-point try as Large took advantage of the Valkyries defence still retreating to the ten-metre mark. Another Smith and Underwood quickfire double signalled the end of the first-half. Valkyries started the second-half well, taking the ball high up the pitch but weren’t able to convert as it spilt out the side of a ruck into Gloucester-Hartpury hands. The home side used the wings again to free up Underwood who scored her third of the day. Valkyries responded with a period of sustained pressure but the home defence held firm. As the hour-mark drew closer, Smith completed her hat-trick as she dotted down under the posts having been on the end of a two-on-one. Valkyries then fell to another quick double as Wood and Sing got themselves on the scoresheet. With the game coming to a close, Roy Davies’ side gave it one last roll of the dice. Moving up the pitch well, Valkyries came within a sniff of the tryline but just weren’t able to cross over. Surviving one last Valkyries attack, Gloucester-Hartpury then countered and closed the scoring with Acheson running in under the posts. 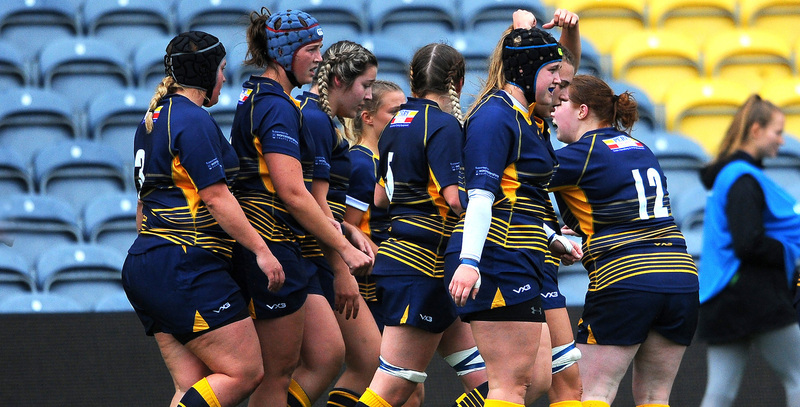 Valkyries’ next fixture sees a return to Sixways as they host Bristol Bears on Saturday 27 October (2pm kick-off).